Here’s the video for Par Avion, the title track from New York Minimal Synth duo Xeno & Oaklander’s new, Ghostly International released, album. Chilly synths and haunting vocals abound! 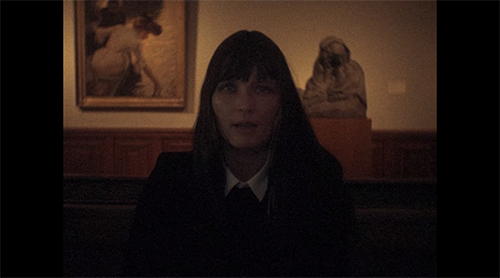 Directed by Thomas Torres, the clip cuts a sombre mood whist showing of the Budapest location. Xeno & Oaklander’s Par Avion is released 24th June.